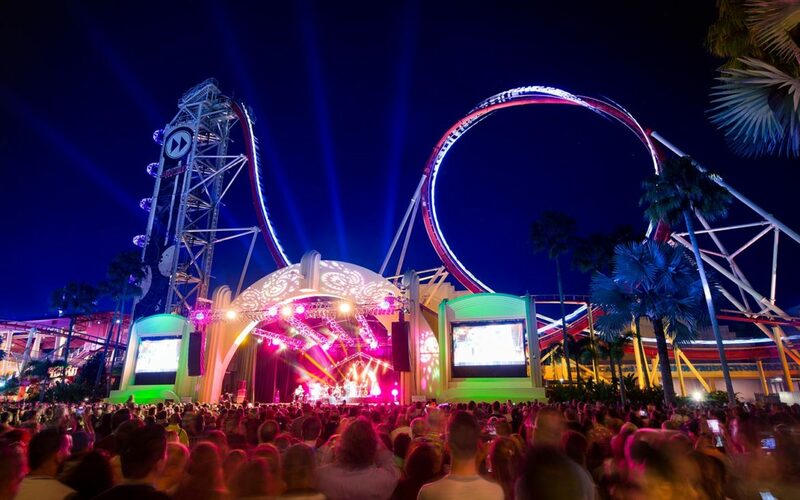 Amazing acts set to perform at Universal! Every year, Universal Studios Florida hosts an incredible festival to celebrate Mardi Gras and this year is no different. The colourful celebrations will be kicking off on 9th February, running though to the 4th April and will include live music, mouth-watering Cajun food and a dazzling nightly parade. These concerts will take place on the Music Plaza Stage on select nights, so make sure you check out the line-up before your visit, because this really is something you won’t want to miss. That’s not all the music you can expect though. There will also be live performances in the French Quarter, from authentic New Orleans artists. You’ll be able to get a true taste of Mardi Gras here, as the French Quarter Courtyard will also be serving up a fantastic menu of tasty New Orleans-inspired dishes. You’ll be able to try flavoursome jambalaya, traditional po’ boy and much more. Make sure you save some room for dessert- the delicious beignets are our favourite! There’s even more music to be enjoyed during the nightly Mardi Gras parade, as well as dancers, stilt performers and the colourful float procession. This is one of the event highlights, so we’d recommend arriving early to get a good viewing spot along the parade route. As the amazing floats glide past, try to catch as many beads as you can from the performers on board. This year, the parade theme is ‘Party Animals’. 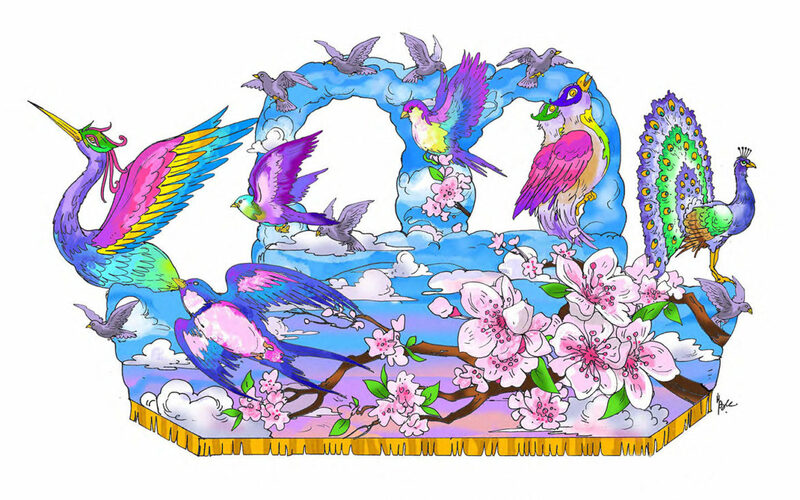 Look out for twelve vibrant floats inspired by animals from all over the world. The performers will also be dressed to represent their spirit animals from the arctic, jungle, ocean, swamp and much more. If you’re visiting Universal Studios Florida before 4th April take the time to experience everything Mardi Gras has to offer. Click here, to get your great value Universal Orlando Resort tickets and join in the fun.